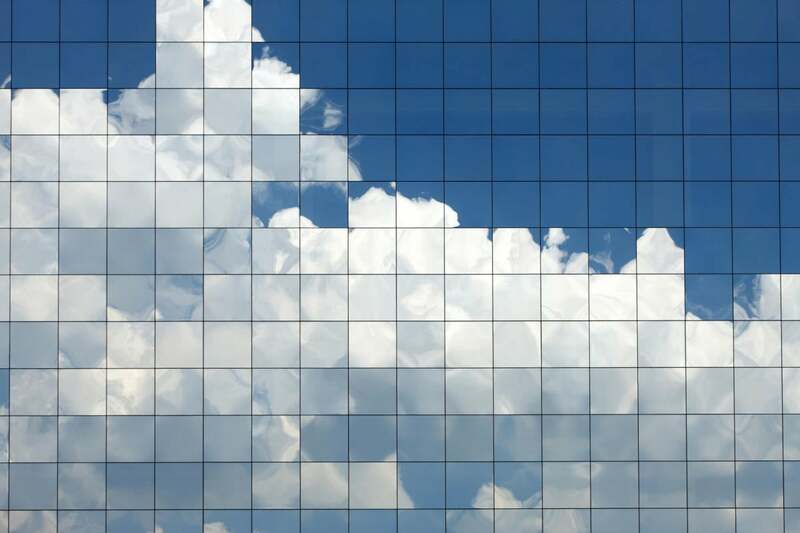 SaaS providers are hosting their apps on competitors' public clouds, spurring an ecosystem that affords CIOs greater choice of services without having to port data to yet another platform. Capital One last month unveiled a deal to use data warehouse software from Snowflake Computing to process anything from fraud alerts to credit reviews. That the credit card company, which showed its appetite for risk by migrating most of its computing workloads to Amazon Web Services, embraced a red-hot startup is hardly any surprise. But the company also uses Amazon Redshift, a competing data warehouse from AWS. The irony? Snowflake’s software runs on AWS. This Russian nesting doll model exemplifies the new cloud ecosystem, where it's increasingly common to see corporate customers consume SaaS applications that are hosted on a large platform such as AWS, Microsoft Azure or Google Cloud, says Forrester Research analyst Dave Bartoletti. AWS, in particular, seems to be writing the playbook for this model. The strategy is smart for a number of reasons, Bartoletti says. It simplifies the vendor management strategy for corporate customers who want to have their cake and eat it, too. CIOs are perennially looking for fewer throats to choke, yet they demand having more choices, the better to pick the best solution for the computing task. AWS satisfies that wish while generating revenue whether an enterprise elects to consume data management software from Oracle, SAP HANA or rival applications from its own portfolio, including Amazon RDS, Amazon Aurora or Amazon Redshift.